You spend only because you earn today. However spending is a part of your life, you can’t live without spending because money is important for both luxuries as well as necessities. Living without luxuries is possible; however, living without necessities is not. What if something goes wrong and you don’t have the money to spend? What if you lose your job and what about your expenditure after you retire, you will not be earning that time; however in any condition, you will need money for your necessities, what will happen then? You work all month for a reason and that reason is money. This work involves a lot of stress and hardship and you take all this stress only to make sure that your family and you have a comfortable life without any Financial Planning Strategy issues. Hence you must manage the money that you earn so that you can avoid wastage and save some money for both your family and yourself. Managing the money you earn is extremely important. To manage your outgoing money you need to make sure that you minimize your wastage. Monitor the money you spend and its pattern, see what expenses you can minimize on and try to cut down on those expenses. Budget yourself your expenditure, prioritize your expenditure and plan your tax saving. Try to save the maximum of your hard earned money. Now that you budget your finances which is a major step in Financial Planning Strategy, trying to save money by prioritizing your expenses, saving on your taxes and minimizing the wastage of your money, you can now invest your money somewhere because you now have more money in hand to save. By minimizing your expenses you can increase your capital because you have now minimized your expenditure to increase your savings. Saving money for your future you can also help you save for your bad time. You never know when the time changes. It might simply be good to you now but you never know your future, hence securing your future is very important and choosing right financial Planning Strategy or saving money the right way will give you the security you really, really need. Every individual has a different need for they might require their money today and in future. Like I said today you are earning and so you already have money, however tomorrow when you stop earning these investments will help you with your daily necessities. So you now need to plan your investments, whether you want to invest for your retirement, your child’s future, your world tour, etc. According to your necessity, you can plan your investments. There are so many restrictions from buying what you like, what you want when you do not have money. Such situations make you feel so helpless and shattered, not knowing how to help yourself. Now is the time you may wonder and question yourself on why did you not invest and save for such difficult times. Everybody has Financial Planning Strategy goals to meet if you do not have goals for today you might have Financial Planning Strategy goals for your future; however, you must have a Financial Planning Strategy goal to make sure you, your career and your investments are heading in the right direction. Just sit down and understand why and for what reasons you might require money in the future to set your Financial Planning Strategy goals. Wow, growing assets is such a nice feeling, it makes you feel so proud of your achievements; however, if these assets are not backed by a liability to pay off. When your assets are backed by liabilities you are more stressed than happy. Assets can also be created without liabilities depending on how you want to create them and with what intentions. Right Financial Planning Strategy goals and mode of creating assets are very important for the same. Saving your money as liquid cash in your wallets or your lockers or even your bank account do not work rightly for you it is simply keeping your money dead or sleeping. Go out there you have a number of options available for you in the market that will help you turn your money into an asset that can earn money for you. Which means your money will be working for you in maximizing your asset value. Not necessarily you need an advisor or a person who can invest your money or do Financial Planning Strategy for you, you can do it all by yourself. Now you might be thinking that you have no clue how to invest correctly and where to invest, you might need an advisor who might charge you a commission either directly or through your investment. You want to do it all by yourself without pay anyone anything, you can directly go online on the websites of the investment companies and check what Financial Planning Strategy benefits are they offering you. Now let’s get into collecting some information as to how can you invest into correctly. You want to save money; however without running out of cash in your monthly expenses, keeping some liquid cash available for unforeseen events, etc. the question is how do you get into the right direction. Let’s take it a step at a time. No one has ever asked you to invest a huge amount or not invest at all. The market is full of investment options to choose an investment from annually, to half-yearly, to quarterly and even monthly. Companies give you an option of saving as less as Rs 500 monthly. That’s right you can invest as less as 500 monthly to start with. You might be thinking how much difference is 500 going to make to your future with the growing inflation rate; however, it is better than not saving the right way. Choose an option of investing either in an insurance company for a particular goal or a mutual fund company. The insurance companies call your coming in money as your monthly premiums and mutual funds term these investments as SIP’s or systematic investment plans. To invest monthly you can start an ECS (Electronic Clearing System) facility to debit your bank account electronically every month and credit the respective investment account. For this you will not have to go down directly to the investment company every month to write them a chq, neither do you have to give them a series of post dates chqs to debit your bank account. It is as simple as a click. Besides if you do not have a monthly set income you can simply set up online banking or online investment for yourself and on receipt of the money you receive you can simply transfer money online. I would suggest setting up an ECS facility for the least amount if you want to, this will fix your money to your savings every month. And whenever you have excess money you can always use the internet to transfer money to your investments. You have never seen your future and hence you never know when an unforeseen event will strike. Sounds horrible to hear it I know; however, life is full of surprises some might be pleasant and some unpleasant ones. You want your family and yourself to be prepared for the same. Well, how is the question? A number of insurance companies have facilities for you where you can save money for such unforeseen events. Some of these insurances include a life cover, medical insurance, accidental policies, cover for theft, natural calamities, fire, etc. the motive is to be safe and invest correctly to make sure when such events strike you are safe and financially protected. 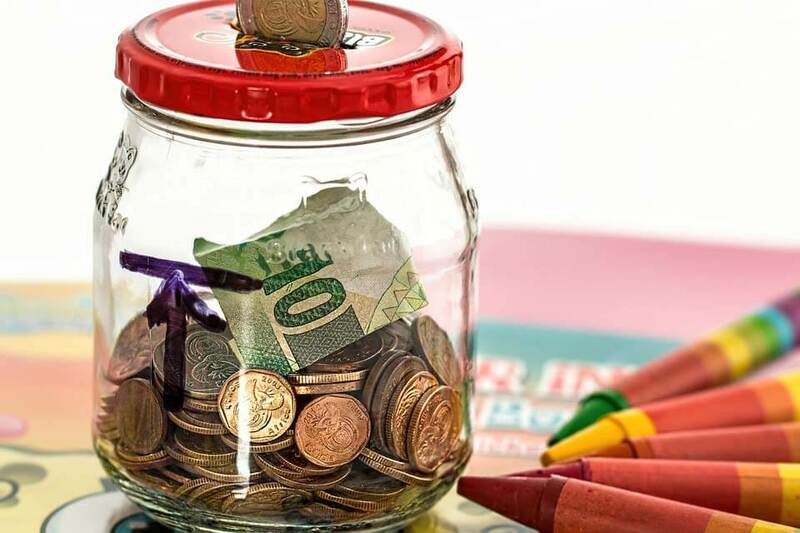 Well if you think you are saving for such an event by keeping your money in the locker or the bank, your intention is correct; however, the style of saving is absolutely wrong. For your savings are not going to earn you the right amount of money, they will not give you the right returns. If you think you want to invest all your money in one place be it in a single mutual fund or a single insurance, or in a single stock you will either risk yourself big time or you do not maximize your money appropriately. You must have money in recurring deposits of banks where you are sure of your money being safe for you are putting your money in a bank where you even save monthly. This is how you get used to savings. Create fixed deposits, if you have a huge capital you would want to invest and you feel you might need it soon you can consider the option of crediting your money into a fixed deposit of a bank where you can also earn interest on your money. You can also choose a liquid mutual fund, these funds fetch you interest almost as much as or more than the bank fixed deposits depending on the ROI (Rate of Interest) fluctuations these funds are highly liquid and if you wish to withdraw your money you can have your money credited into your bank account within 24 hrs. Choose to invest in a debt or an equity mutual fund. A debt fund has low-risk potential and at the same time fetch you interest about 1 or 2 percent more than your normal bank fixed deposits. Whereas your equity fund is very good at long-term investment to say for about 4 to 5 year, however, the returns that will definitely be phenomenal depending on the market performance then. Equity funds are for people who have a high-risk appetite. Invest in insurances if you have a set Financial Planning Strategy goal. You might have not one but a number of Financial Planning Strategy goals which might be for your future. Chose the right insurance plan your financial advisor has to offer or as per your study and invest in the plan without defaulting on it, to make sure you are able to achieve your Financial Planning Strategy goals and get the money when you will actually need it. Whatever you invest in, invest it the right way keeping some liquid money in hand for current expenditures, some in your banks as fixed deposits, some as recurring deposits, some in liquid or debt or equity funds and some must go into insurances to meet your future Financial Planning Strategy. Saving money for tomorrow that is for your retirement and for any unforeseen event is as important as earning for today. Remember I have been repeating myself telling you over and over again, telling you that you have been spending today because you are earning today, tomorrow when you do not earn you will not have the money to spend unless you save for tomorrow, today. Choosing the right way of Financial Planning Strategy and the right pattern of savings is important, keeping your money in your savings bank account that does not fetch you appropriate returns; this is called keeping your money idle and worthless. If you are working hard to earn money, make your money also work hard enough in earning returns for you. Start savings the right way by investing small amounts in whatever you are comfortable investing in; however, the saving needs to start. Diversify you money by keeping some in hand, some into highly liquid options and some to accomplish your Financial Planning Strategy goals to achieve a financially sound future. Monitor your expenses to see how much you save monthly and then invest accordingly. 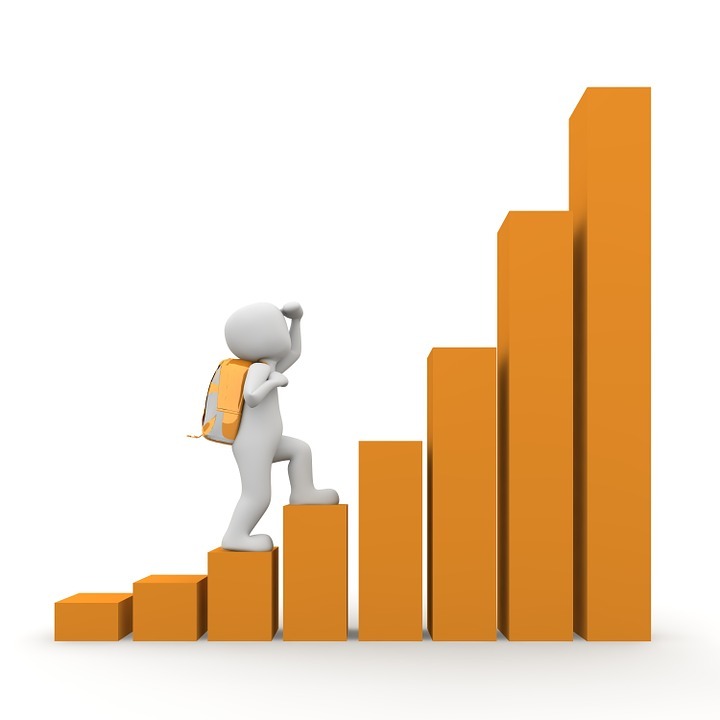 here we have seen the financial planning importance and how it can help us in our future. 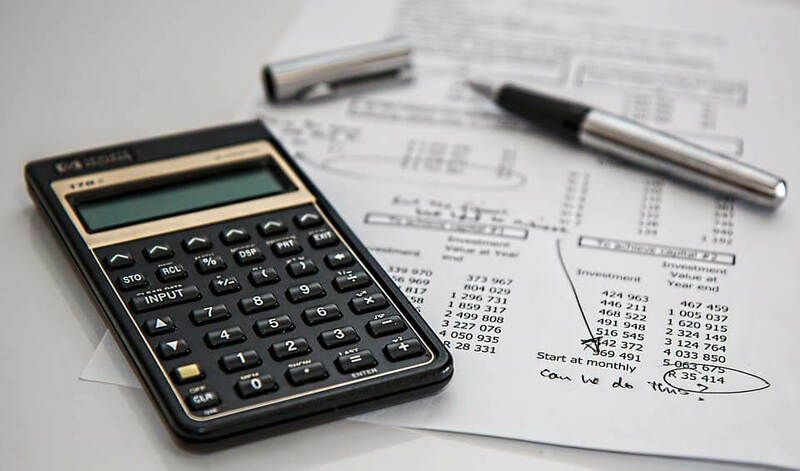 Here are some articles that will help you to get more detail about the Financial Planning Strategy so you could know financial planning importance so just go through the link.